All Gustavus Biology graduates have performed significant in-class research (ICR) projects. Here, ICR refers to a project that requires the student to contribute heavily to experimental design and to invest time far in excess of what is required for more 'normal' homework assignments and exams. ICR experiences are introduced early in the Biology Core, as they demonstrate the power of the scientific method as a tool for undestanding and improving our world. Those students who pursue careers outside biology are still consumers of scientific information and technological innovation. We hope that ICR can help our community to better understand the issues surrounding (real or imaginary) controversies, such as vaccination, environmental conservation, climate change, CRISPR-Cas9, and emerging diseases. Decomposition Column and Phenology Projects. BIO102 Organismal Biology. Students in this second-semester Core class conduct two multi-week investigations as an introduction to the scientific method. The Decomposition Column Project requires students to create a simple experiment in controlled decomposition chambers, allowing them to observe the decomposition of food items under two conditions. The Phenology project allows students to compare historical climate data and previous natural history notes to the multi-week changes experienced by a single tree species as winter changes to spring. For both projects, students are graded on their ability to collect and curate weekly observations. 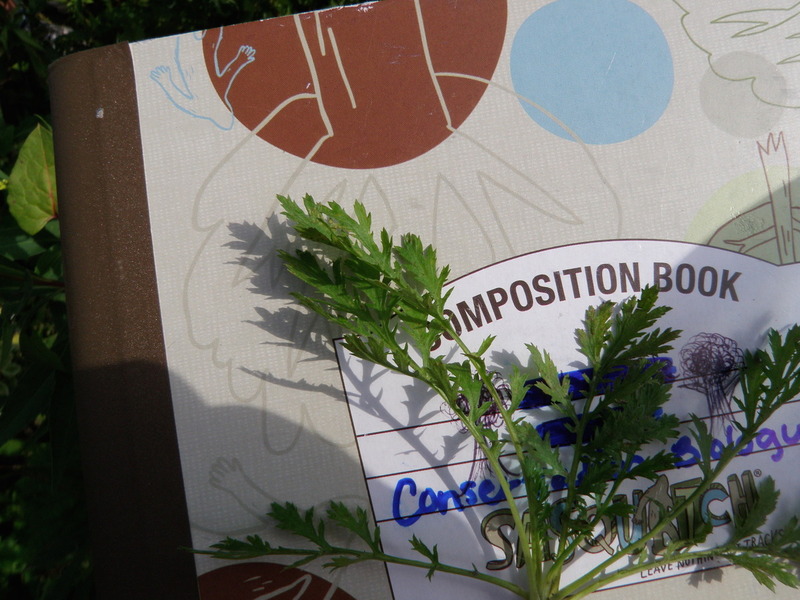 The Decomposition Column project is graded as a separate assignment, and a large portion of the BIO102 grade is then based upon the Phenology Project's partial scientific report (Results and Discussion sections). Multivariate analysis of lake ecosystems. BIO383 Aquatic Biology. Students choose a question regarding Minnesota lake biology and management. They form hypotheses and test them using data collected during 383 field trips combined with the large dataset available from the Minnesota Department of Natural Resources. Students find a faculty from Gustavus' Mathematics and Computer Science department to provide some oversight, and often use multivariate statistical techniques not usually taught to undergraduates. A full report is written, including a review of relevant literature, and how test results impact lake management policy. Researchers must learn to solve a variety of problems, from wrong assumptions in technical analysis to removing stubbornly stuck waders.